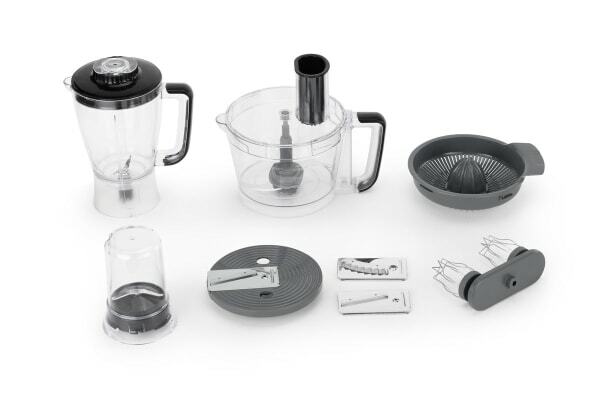 The ultimate sous chef, the Multi Food Processor combines all the functions and attachments you need into one unit, allowing you to prepare any meal with ease. 9 functions/attachments in 1 – handle just about any type of food prep! 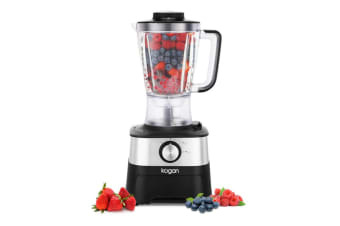 Why spend thousands on multiple machines when you can buy one super-powered food processor to handle all your food prep jobs? 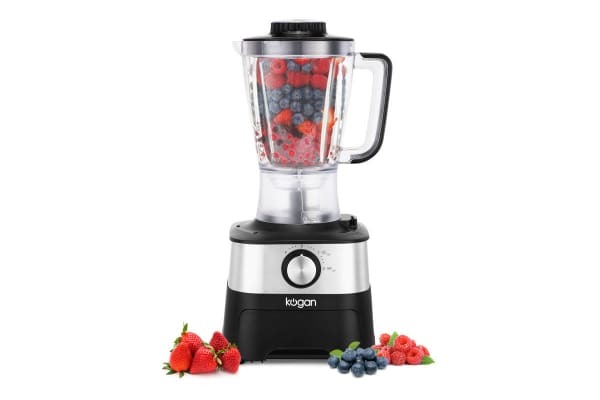 Chop, mix, juice, blend and slice your ingredients to perfection, every time. 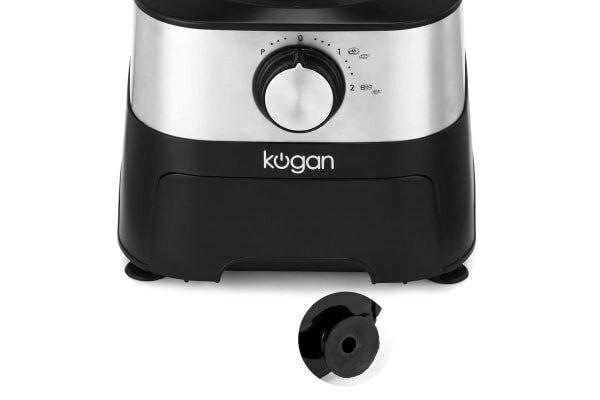 Space saving and cost effective, the Kogan 9-in-1 1000W Multi Food Processor is the ultimate all-in-one kitchen appliance. All the functions are easily controlled with simple, adjustable settings and variable speeds to help you process to the optimum consistency. Even kitchen amateurs will be whipping up amazing soups, juices, jams, sauces, dips and salads like a professional in no time!